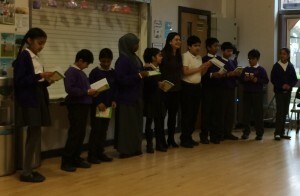 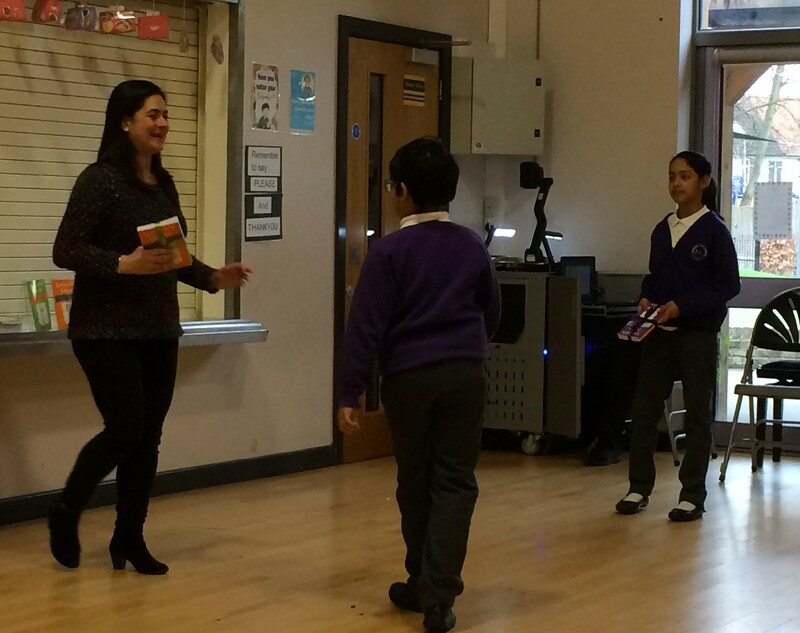 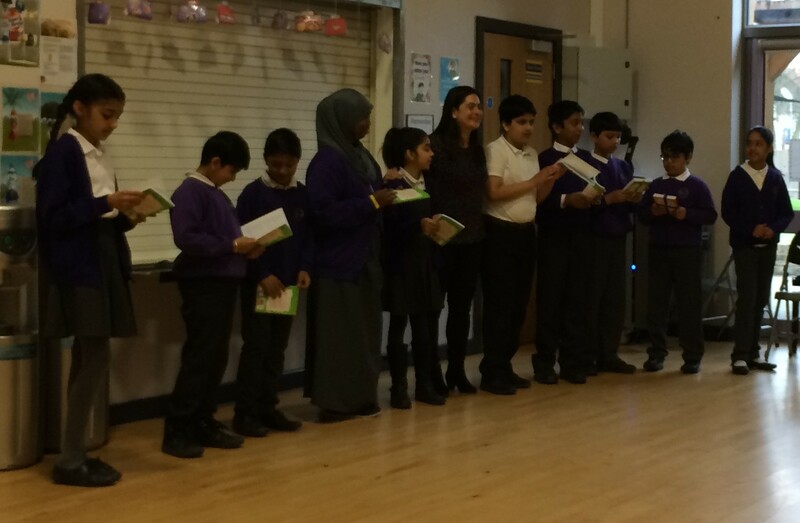 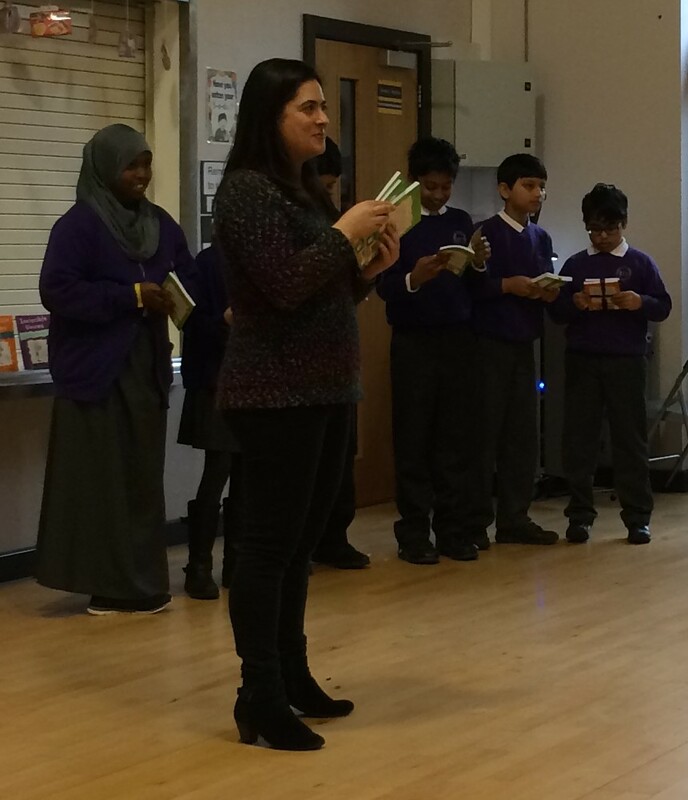 It was wonderful to visit my fellow invincible authors at Heston Primary School just before the Easter holidays to present them with the copies of the books in which their stories appear. 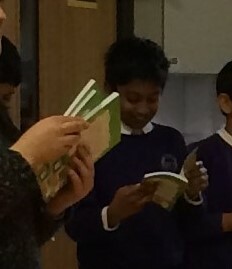 The smiles on their faces on seeing their work in print just says it all. 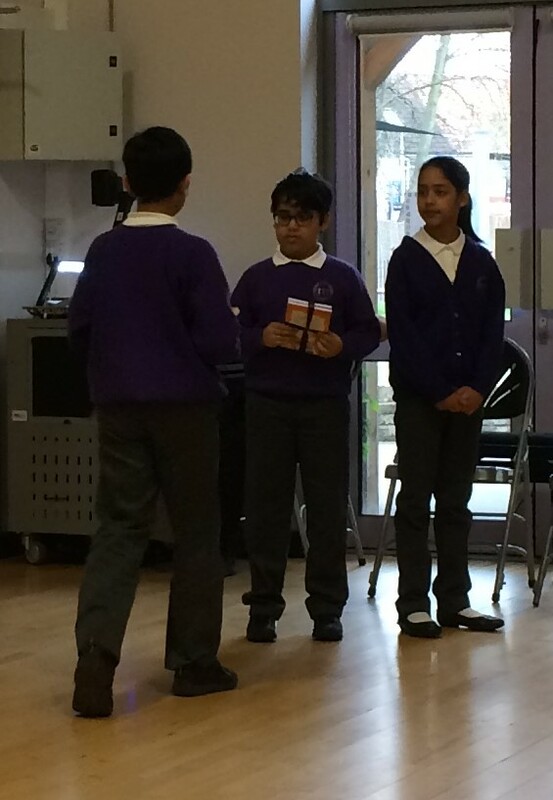 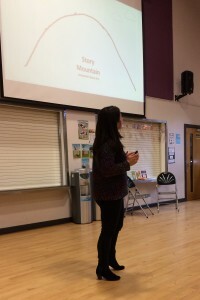 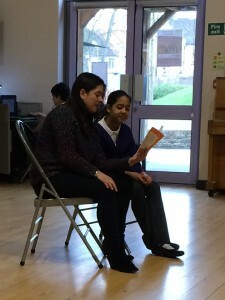 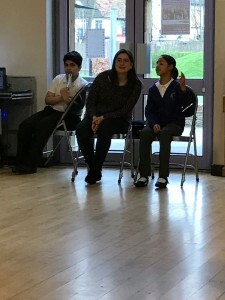 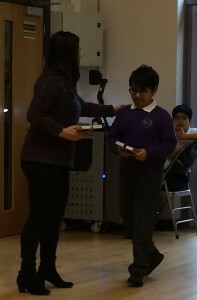 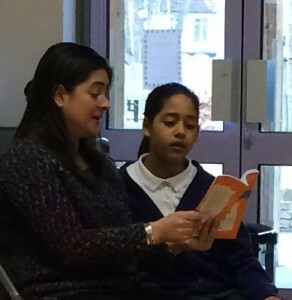 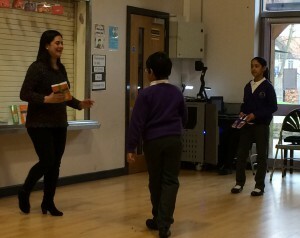 A special extra thank you to Ashpriya Baryan (Year 4) who assisted me during the assembly with her expressive reading of the evil Hawthornia character in the Easter Bunny Bungle. 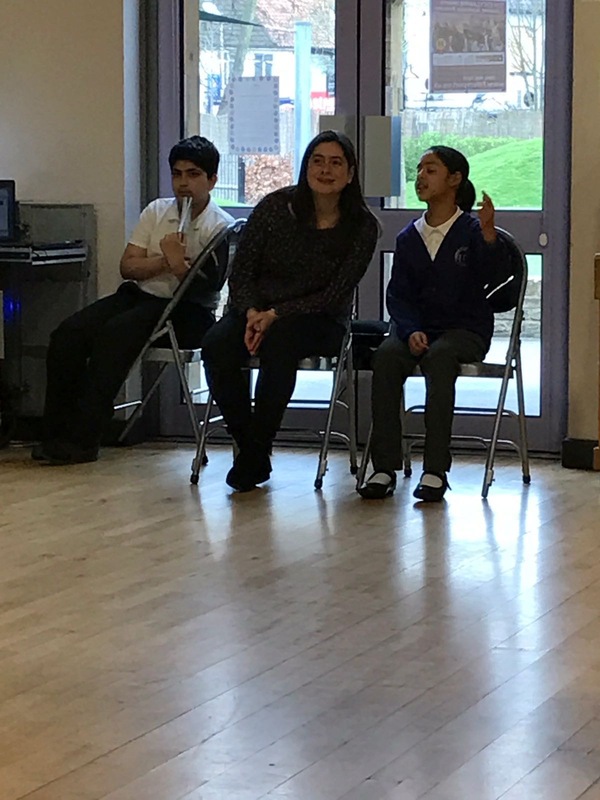 Heston Primary School, where I worked as a music and creative arts teacher for three years, will always have a place in my heart.